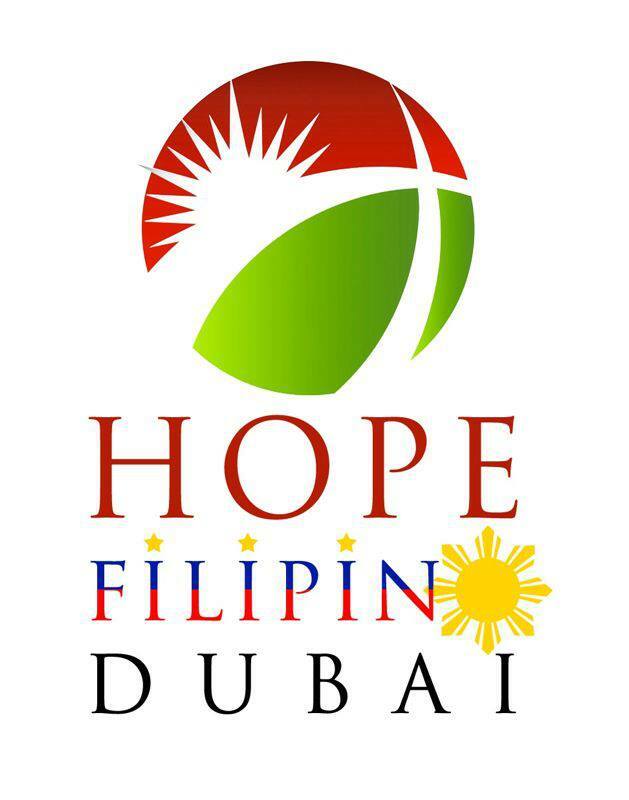 Last night, I was able to attend the Hope Filipino Dubai lifegroup. Hope was my church in Singapore that opened my path into Him that resulted to personal relationship with Christ. 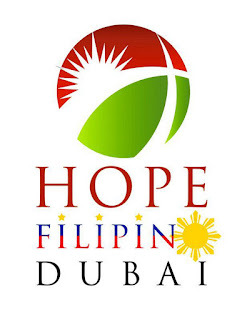 I was so glad to know that finally, there is a lifegroup here in Dubai that will have the same spirit as to what I have experienced in Singapore. Though the lifegroup setup last night wasn't the same as the Singapore "version", it was a good start for me since it was only the 2nd gathering and we don't have a ministry house yet. Nevertheless, we had a fruitful discussion over dinner. That night, I was reminded of two major points during our sharing session. First, we must/need/should thank God for everything. Not just for blessings and good happenings in our lives but also the challenges. As I shared before here in my blog, problems and adversities are good opportunities to get closer with Him. We might sometimes feel helpless and that there is no one else to run to but to Him. So for every obstacle in life, we should thank Him. For every pit stop in our journey to victory, let's take a pause and pray and thank Him for the opportunity of feeling His presence and guidance. The world isn't all about happiness and joyful moments. Time will come that we will be pulled out from our comfort zone to face "non-entertaining" parts of our lives. This is clearly stated in 1 Thessalonians 5:18 (give thanks in all circumstances; for this is God’s will for you in Christ Jesus). These chapters of our life is not about punishing us but a reminder that He is always there for us, waiting to be called and waiting for a spare time that we might have. And besides, there is nothing we can't overcome if we have Him. Second, I was reminded to pray not only for ourselves and family but also for others such as co-workers, friends, housemates, etc. We might sometimes forget that the people surround us have a great effect on our daily lives. If we are cornered by an angry person then everything around us can be messy. If a friend is having a problem, it consumes us, we got affected. If a housemate is in a bad situation, the atmosphere of the house will be polluted. We should also pray for them that everything will be okay and that God will give them the wisdom for every decision and to remind them the never ending love of God. Pray for their success and pray for a wonderful day. Verse 1 Timothy 2:1 (I urge, then, first of all, that petitions, prayers, intercession and thanksgiving be made for all people) describes what kind of prayers we should do.